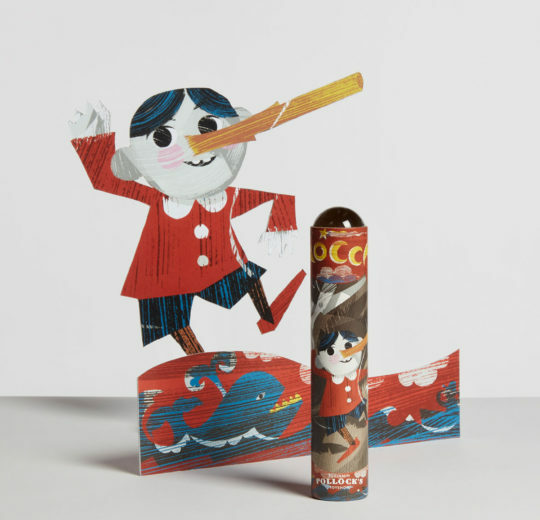 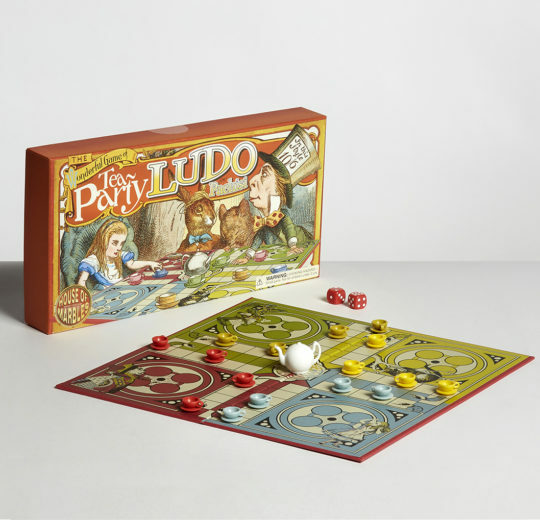 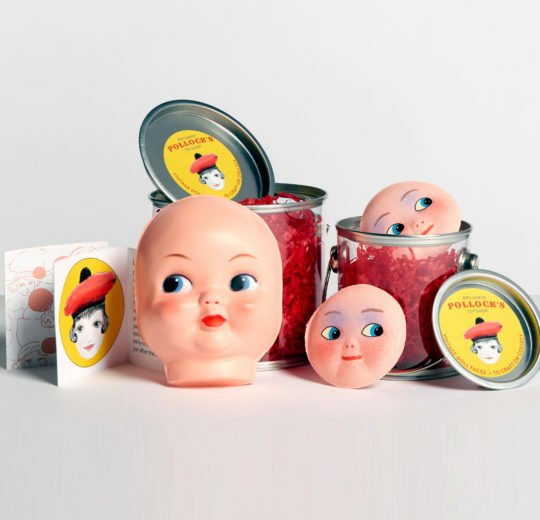 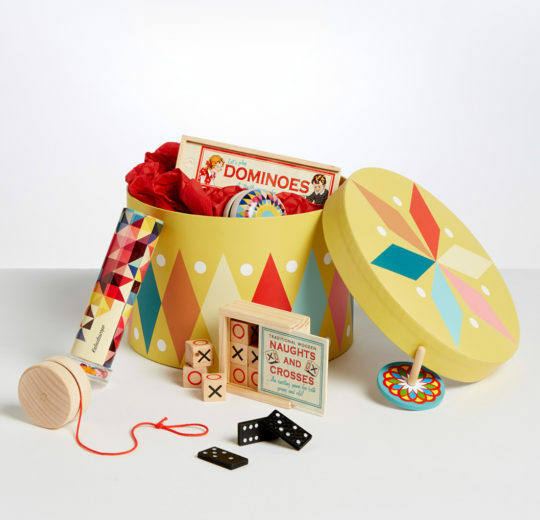 A selection of our own Benjamin Pollock's Toyshop toys, games and craft kits. 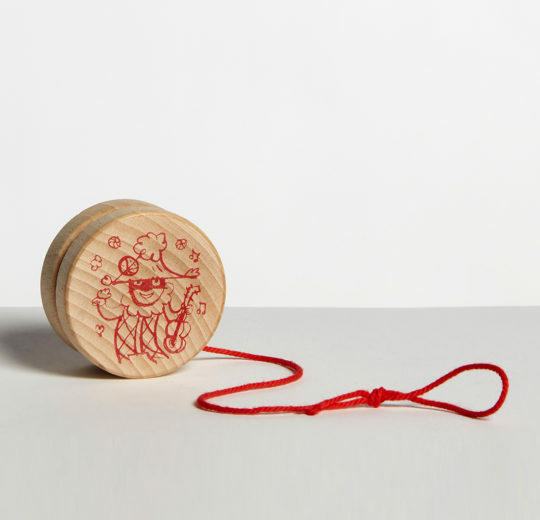 No time to shop around? 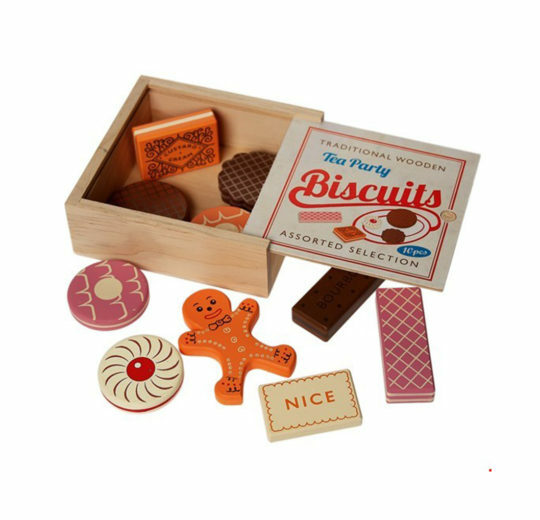 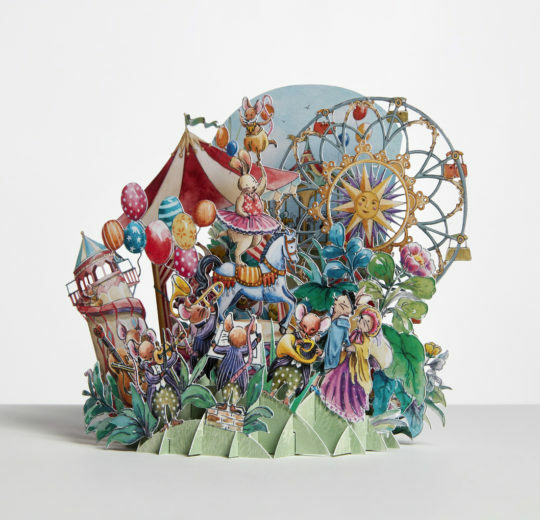 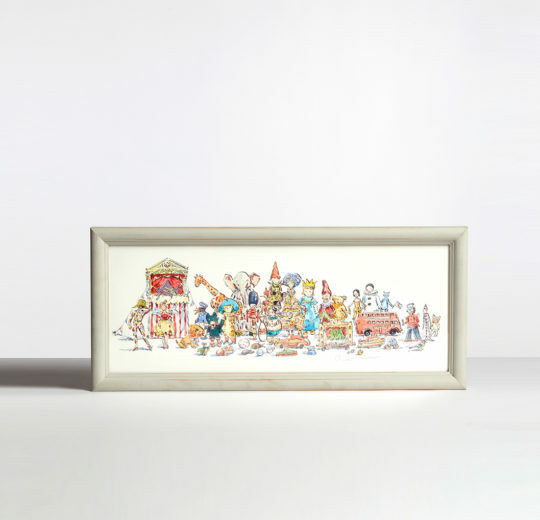 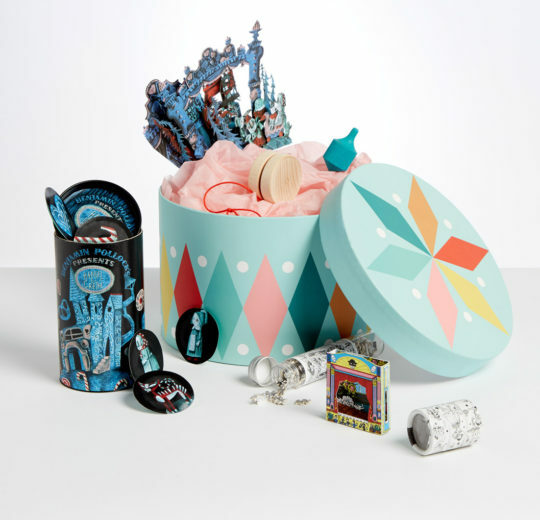 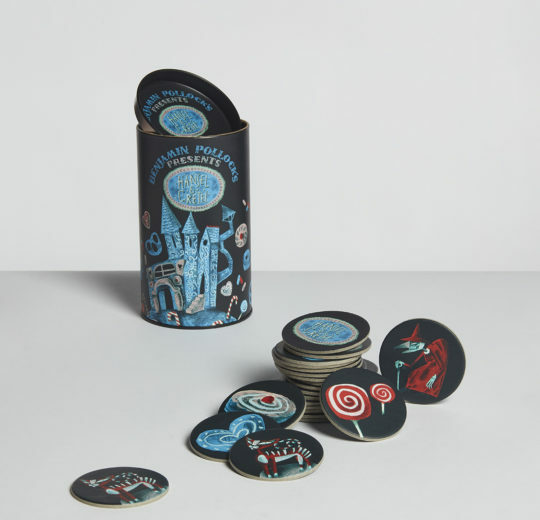 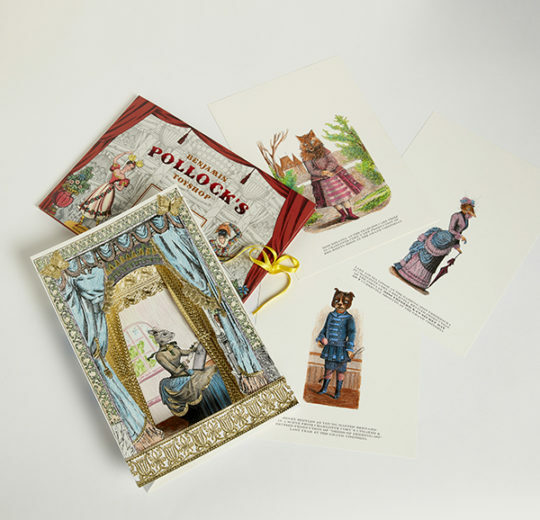 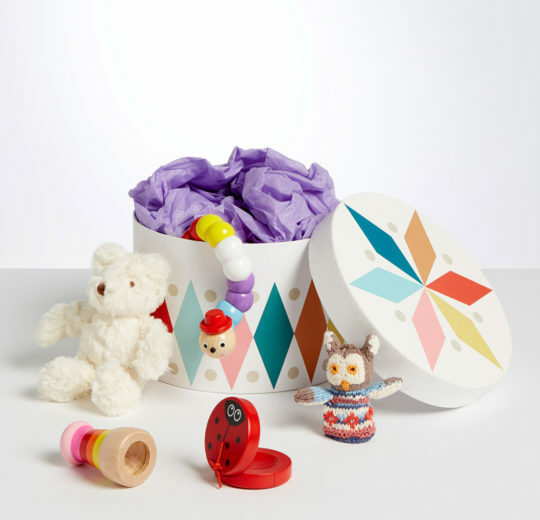 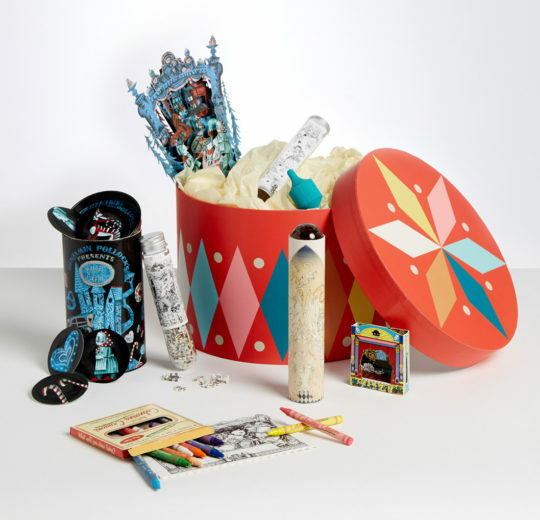 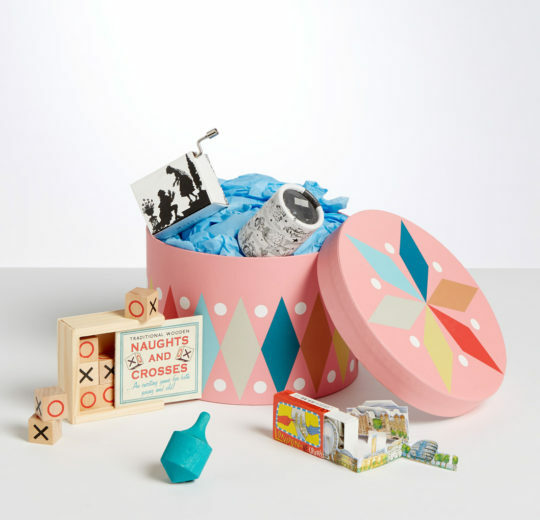 A beautiful harlequin drum gift box from Benjamin Pollock’s Toyshop with unique gifts from our collection can be delivered to the door and is exclusively available online.